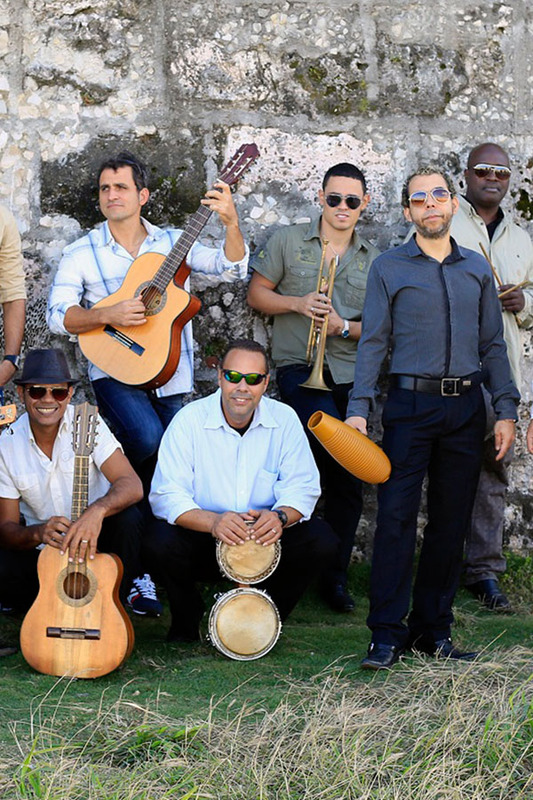 The Havana Cuba All-Stars combine African rhythms and Spanish lyrics with inventive songwriting and irresistible charm. This eleven piece band celebrates the national dance and music styles of Cuba, putting a fun twist on a style that initially rose to fame in the early 20th century. Their shows are a celebration of culture, music, and dance showcasing songs from cha cha to rumba.